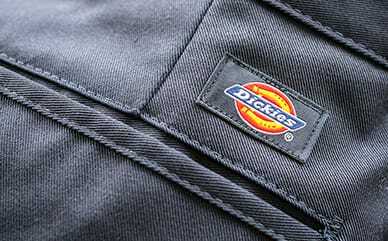 Dickies’ FlexWaist® Relaxed Fit Straight Leg Double Knee Pants are the perfect pants to get through a day of school—even with all the rough housing that recess brings. These pants were made to look sharp all day and the relaxed fit allows for optimum comfort. Parents will be happy that the durable, twill fabric has easy-care stain release, wrinkle and fade resistance for easy care.